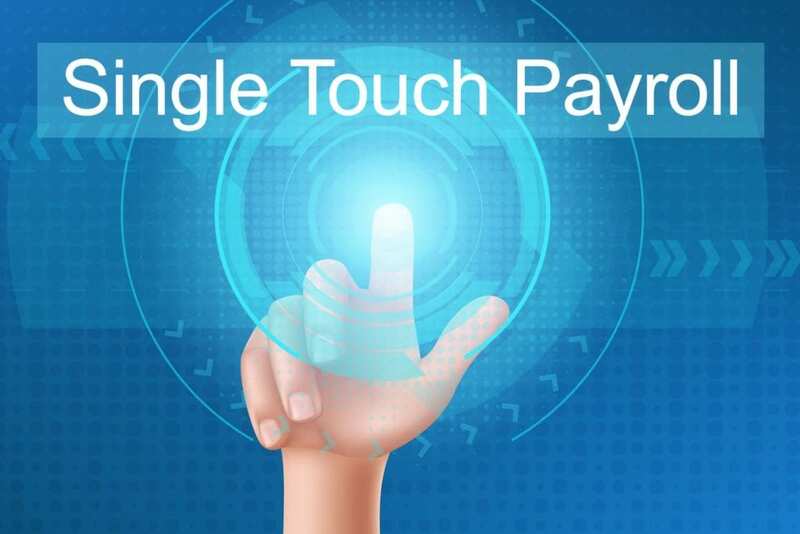 There has been a lot of talk and sometimes panic about single touch payroll, but many companies can simply update their existing software or choose a product by 1 July 2019. Single Touch Payroll is the next step in streamlining your payroll reporting with the Australian Taxation Office. SapphireOne was the was first to achieve world-wide full accreditation on 1 May 2018 and our clients have been enjoying the benefits ever since. STP requires businesses to report directly to the Australian Taxation Office after every pay run with wages, salaries, PAYG and super. STP is mandatory for employers with 20 or more employees from 1 July 2018 and from 1 July 2019 for employers with 19 or less employees. Businesses will need to report to the Australian Taxation Office after every pay run instead of once a year. No more annual payment summary reports or employee payment summary reports as these are produced by the Australian Taxation Office. Employees simply log into myGov to view their information. Now you’re ready to run Single Touch Payroll. You will receive a pop up “Alert” when the report has successfully submitted. It’s that easy- SapphireOne has Single Touch Payroll and Accounting needs at your fingertips. For more information regarding improvements and features within the latest release of SapphireOne Business Accounting Payroll Software please contact our office on (02) 8362 4500 or request a demo.